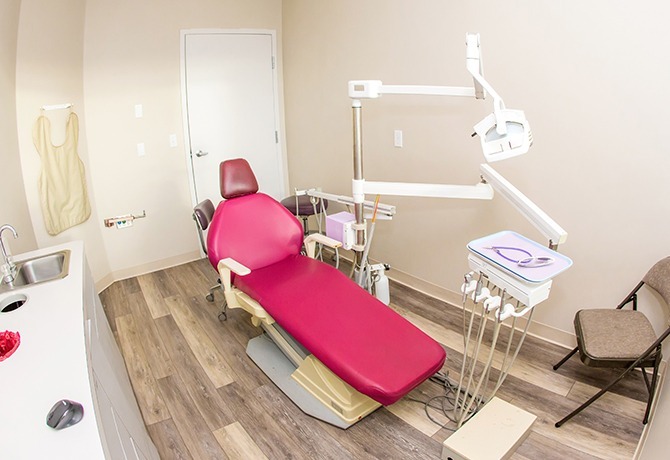 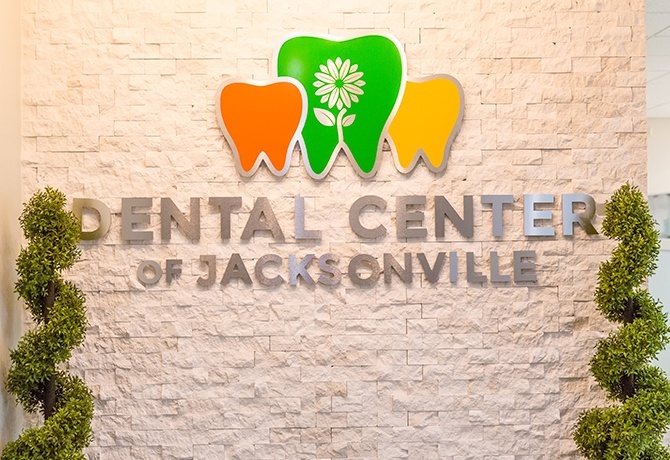 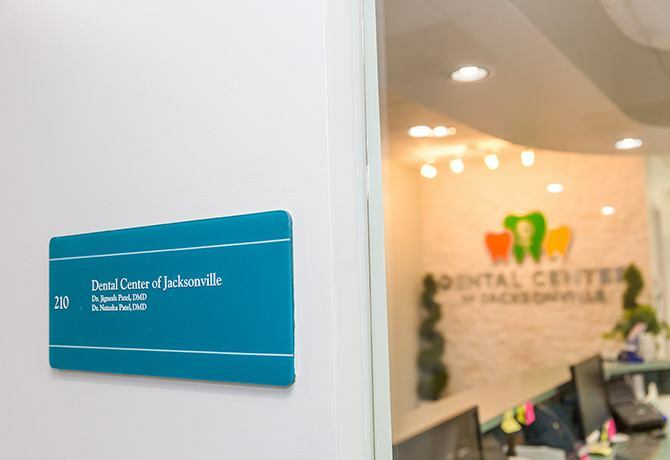 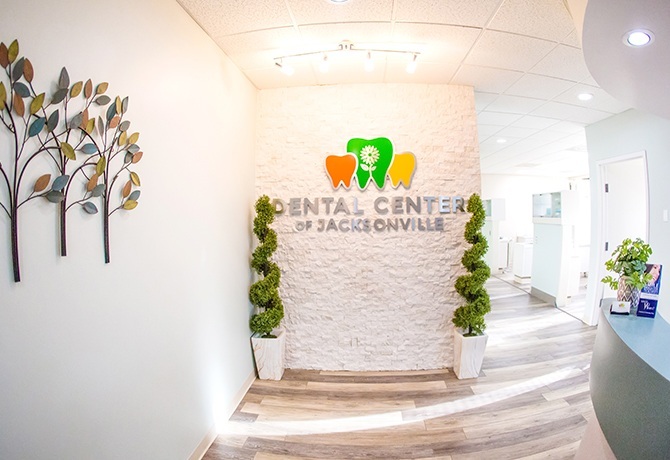 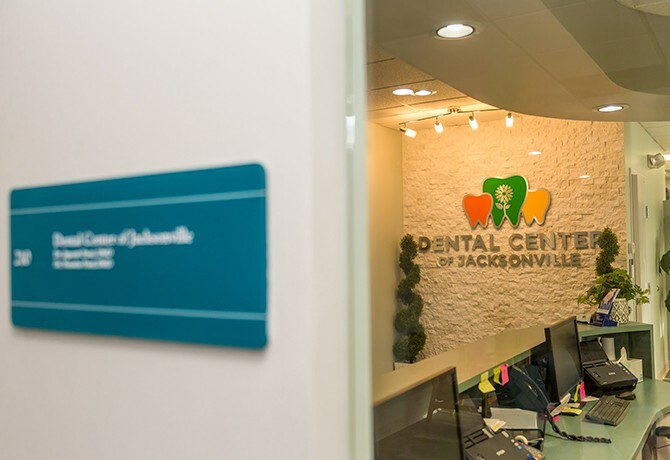 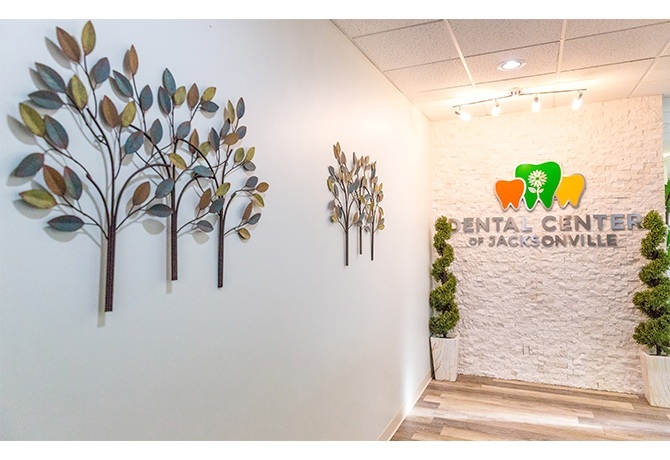 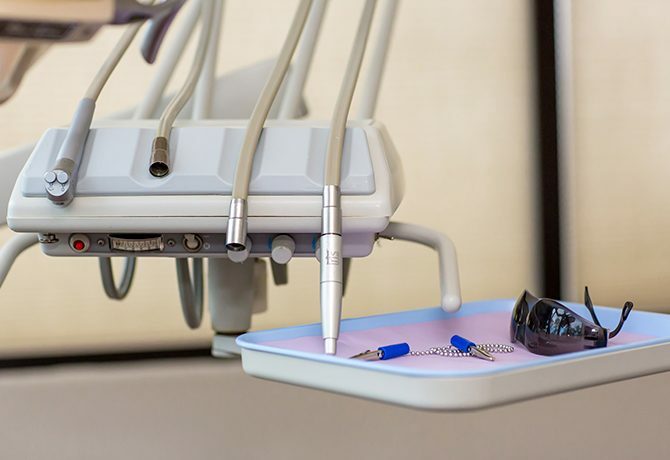 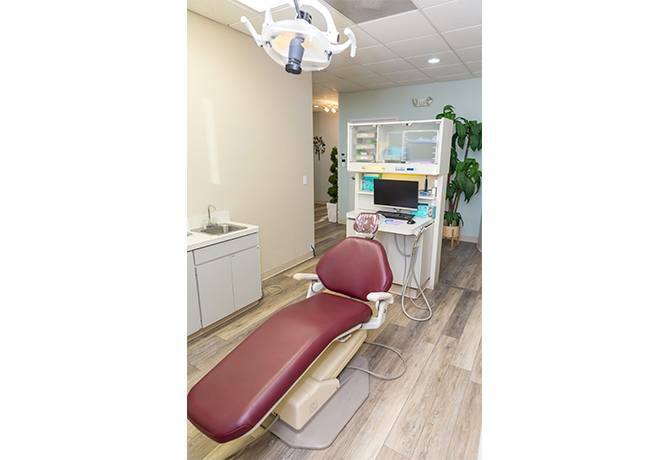 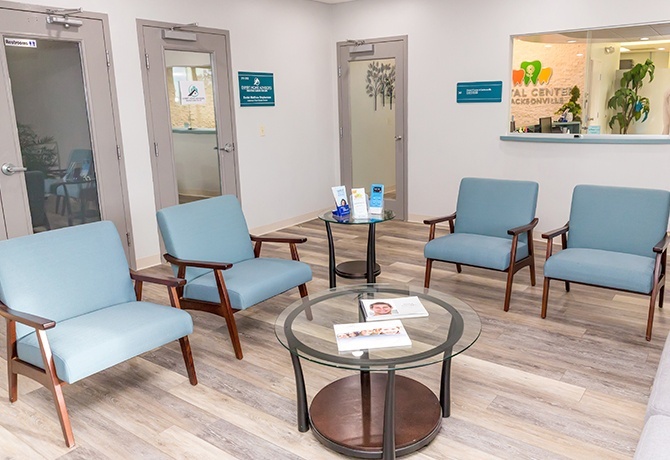 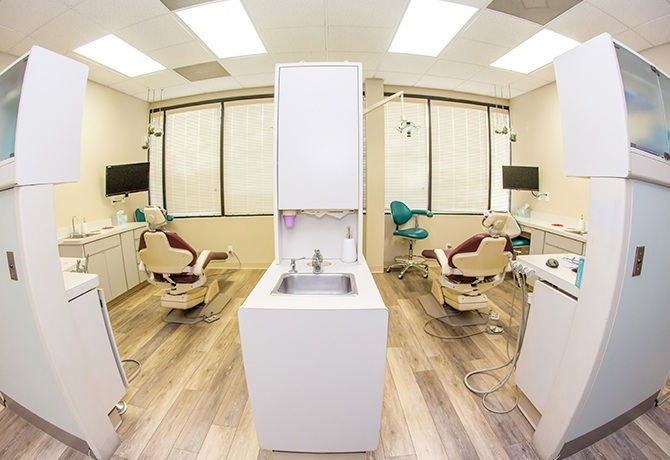 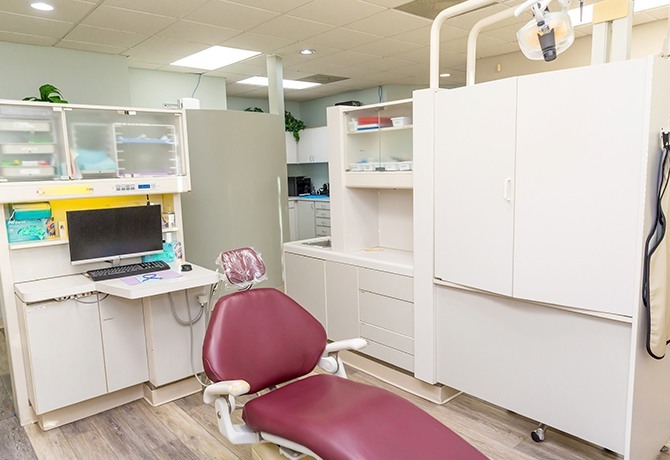 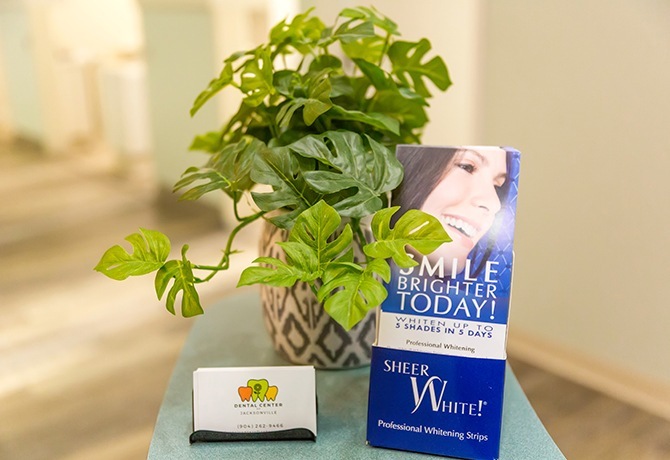 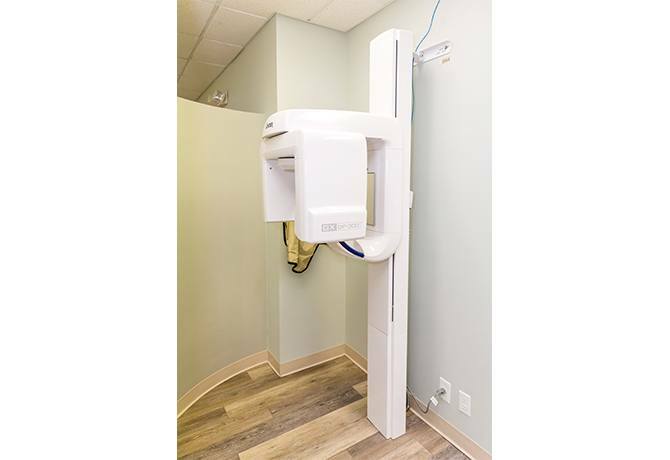 At Dental Center of Jacksonville, our practice offers plenty of comfortable amenities, the latest in technology, and dedicated team members who are ready to welcome you and your loved ones. 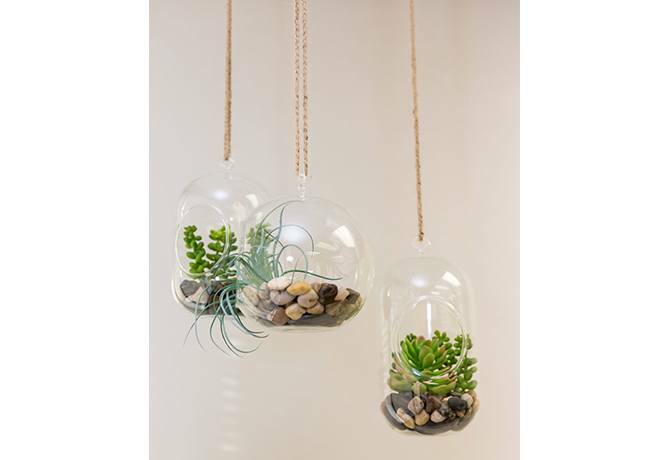 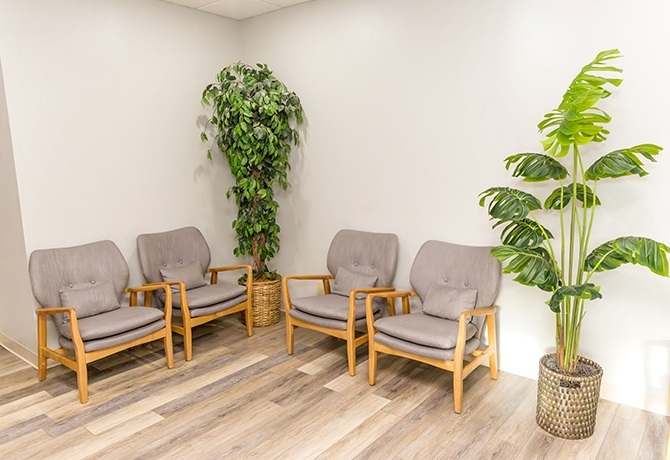 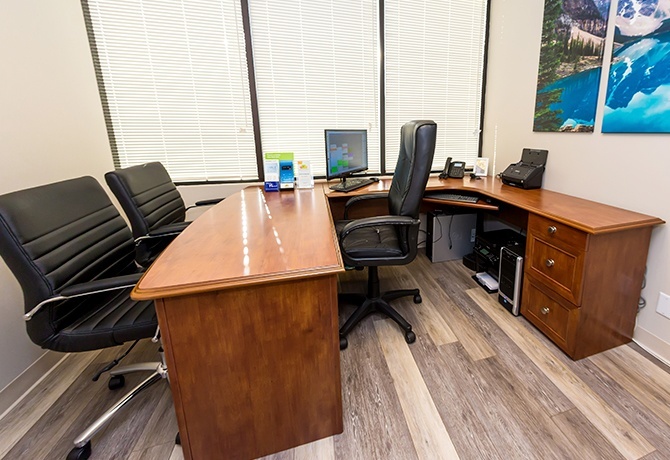 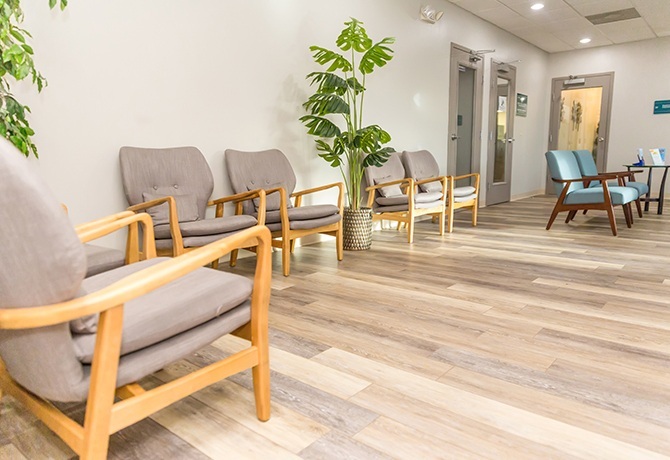 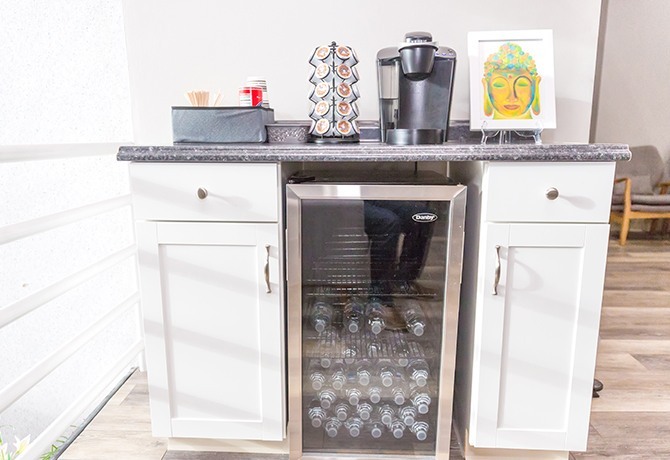 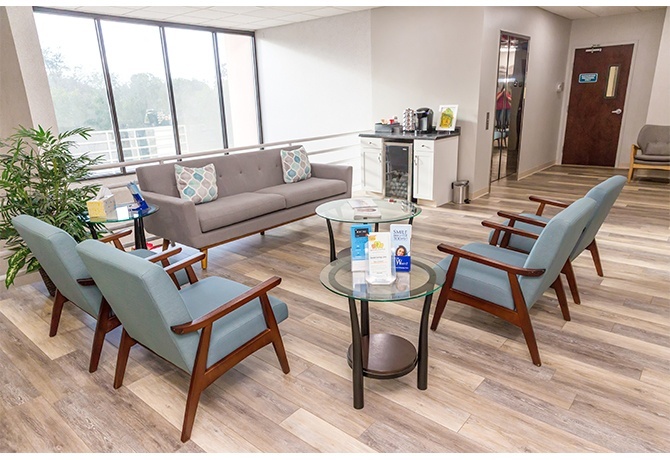 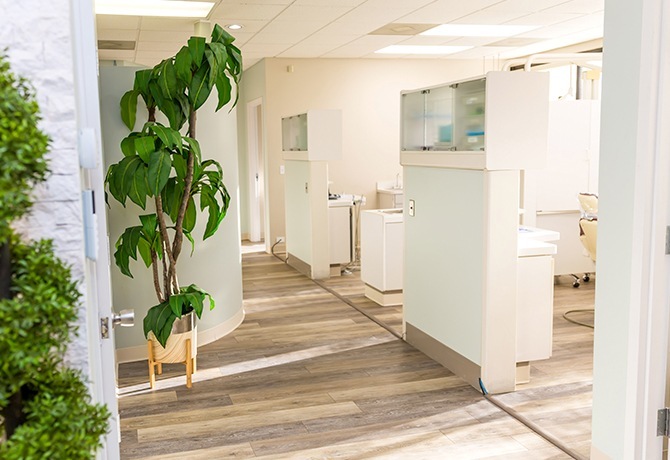 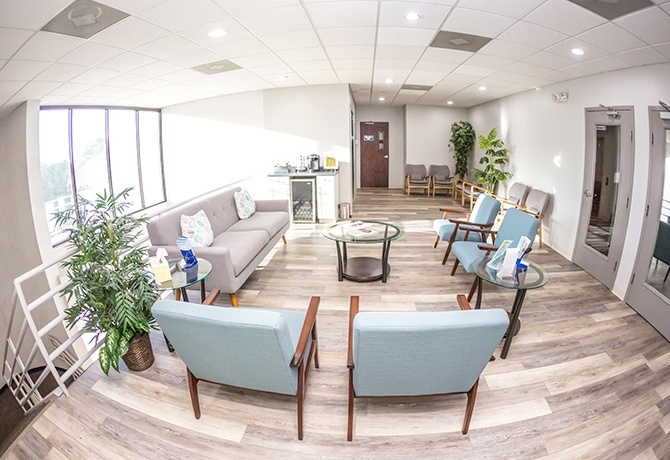 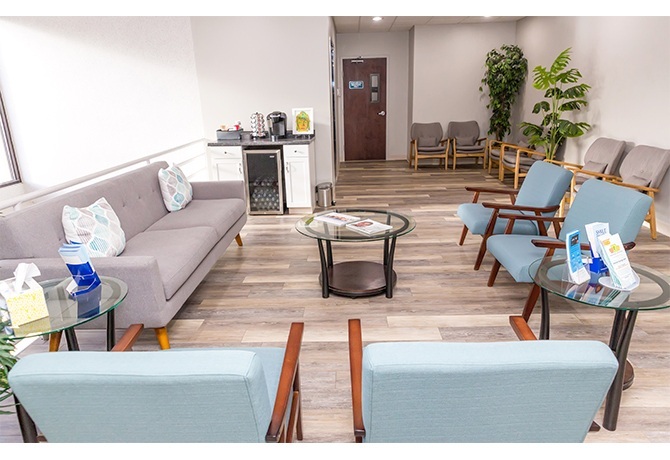 Take a look at the online office tour below to familiarize yourself with our space before your first appointment, or contact us today to schedule an in-person visit! 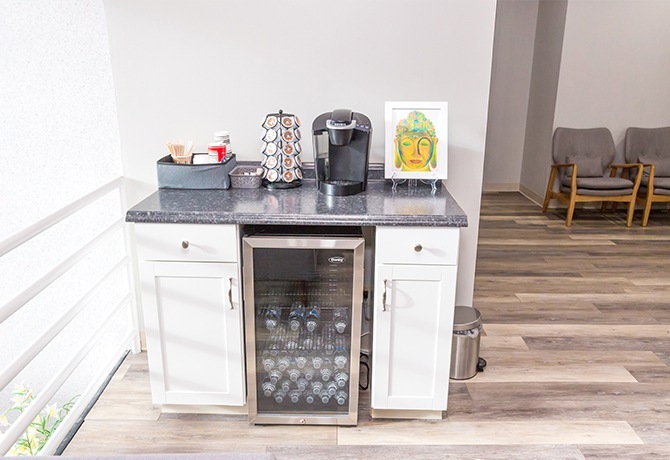 We’d love to show you around.